Waunakee, WI – Suttle-Straus, a commercial printing and marketing services provider, announced a “Creative Throwdown” contest for graphic designers. The winner receives an Apple iPad. 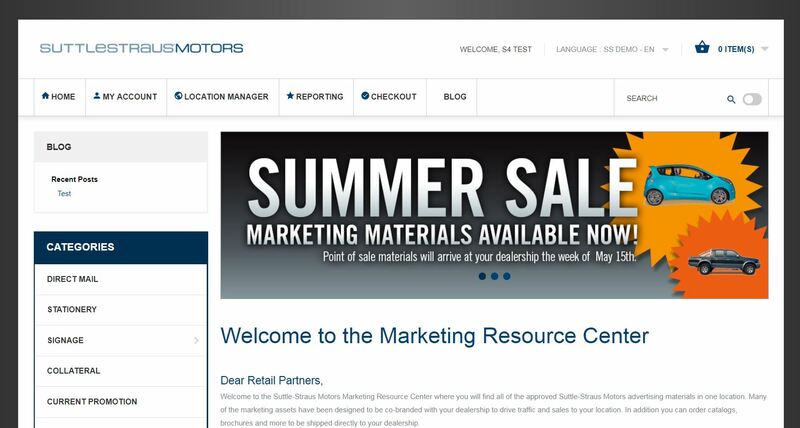 The latest release of the S4 Marketing Resource Center features multiple languages, enhanced approval notifications, list acquisition and more. © Suttle-Straus, Inc. All Rights Reserved. Suttle-Straus® is a subsidiary of Telephone and Data Systems, Inc., recognized as a Fortune 500® 2016 company.